Clever tech suits certain owner-drivers, but the Outlander hybrid won’t satisfy everyone. * figures are quoted in new WLTP measurements. Mitsubishi revises its clever plug-in hybrid electric vehicle SUV, the Outlander PHEV, for the 2019 model year, bringing in a new, larger petrol engine, a more powerful electric motor, a lithium-ion battery pack that has greater capacity and also some sundry tech and styling changes. So, should you abandon your ideas of a mid-sized, premium diesel SUV in favour of one of these avantgarde Mitsubishis? The visual changes to the Mitsubishi Outlander PHEV are minimal, because it was updated in 2016 and Mitsubishi has just tweaked that vehicle's aesthetics for 2019. There's a new 'Dynamic Shield' front end, requiring restyled fog lamps, radiator grille and bumper, the headlights are now LEDs, the rear bumper and spoiler have been redesigned, while there's a fresh look for the 18-inch alloys. Inside, it's all about new finishing trims for the door cards and surfaces, re-sculpted front seats with improved lateral bolsters and a sharper-looking instrument cluster. However, while the exterior and cabin have improved markedly since the original 2013 Outlander PHEV, it still doesn't feel like the Mitsubishi does enough in terms of finishing to make you think that owners of mid-ranking diesel Audi Q5s, BMW X3s and Volvo XC60s are going to be flocking to the Japanese manufacturer's showrooms to sign up for the PHEV. Luckily, the big changes for the 2019MY Outlander PHEV are all technical. Dealing with the slightly more incidental stuff to get it out of the way, the SUV's body is now more rigid than before, thanks to structural adhesive welding, while the suspension has been recalibrated to improve low- and mid-speed ride quality. The steering is quicker, the front brakes are bigger and Snow/Sport modes have been added to the Mitsubishi's driving programmes, the latter of these two weighting up the steering. All very nice. But the Mitsubishi's USP, namely its hybrid drivetrain, has come in for the biggest overhaul. First of all, gone is the old 2.0-litre normally aspirated petrol engine, with a new 2.4-litre unit joining the fray. It still does without turbocharging, but its MIVEC valve control system can switch the 2.4 between the full-power Otto cycle and the more frugal Atkinson cycle - this means the inlet valve stays open for longer, which effectively reduces the compression stroke and thus the power/torque figures, in favour of saving fuel. This 2.4-litre unit also has useful increases of 14hp and 21Nm over its 2.0-litre predecessor, meaning the engine delivers peaks of 135hp and 211Nm. But the rear-mounted motor of the electric portion of the Mitsubishi's motive power also gains 10kW to stand at 70kW (or 95hp, up from 82hp), while the generator output of the PHEV's drivetrain is increased by 10 per cent. The lithium-ion battery benefits from 10 per cent more output and a further 15 per cent in capacity, now standing at 13.8kWh thanks to new battery cells. This means the all-electric top speed of the Outlander increases from 125- to 135km/h, and there's an all-electric range of 45km. Speaking of which, the Outlander PHEV has been ratified under the more stringent WLTP testing and its economy and emissions figures have not taken a hammering. 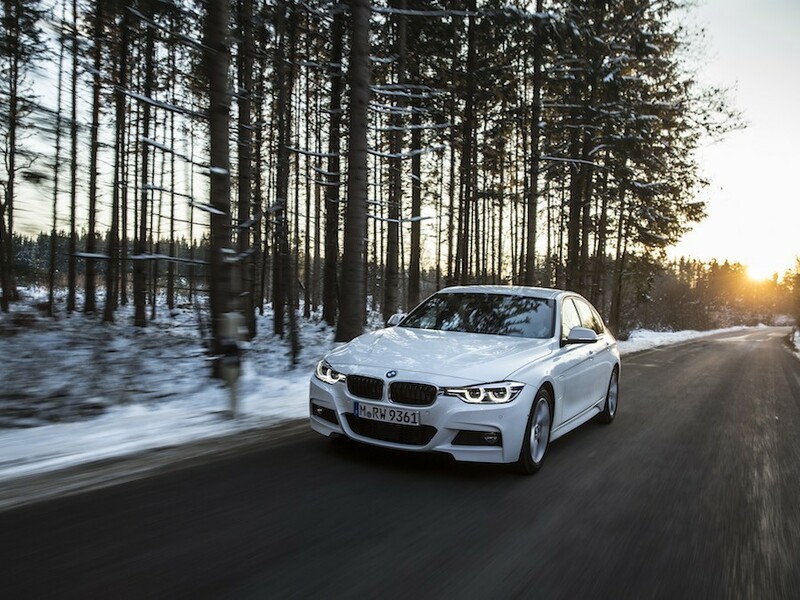 Returns of 139mpg combined and 46g/km CO2 under WLTP correlate to equivalent NEDC numbers of 159.5mpg and 40g/km, so that shows that its green creds are improving all the time. The Mitsubishi's low-tax benefits all remain intact, whether you read its emissions as WLTP or NEDC. So, more power. More economy. More electric range. More refinement. More cash in owners' pockets. All sounds good, right? Well, to an extent, it is. There is no doubting this is the most refined Outlander PHEV we've yet driven, the ride taking on a supple quality and the whole rolling refinement of the vehicle rendered to a suitably high standard, no matter if the SUV is running in full EV or part-series hybrid mode and only tickling at its petrol reserves. Indeed, on an up-and-down launch route, it managed to do 32km entirely on EV power and showed another 14km in reserve, so its zero-emissions running doesn't look like pure fantasy. Mitsubishi says the Outlander PHEV is also considerably quicker than its forebears, especially in the midrange where the additional torque plays a part in slashing six tenths of a second from the car's 80-100km/h time (it now stands at 3.7 seconds), but with a load of 2018MY Outlanders on hand for direct comparison, we can't say we thought the new model did actually feel appreciably quicker. And if you do demand full power from it in Sport mode, the drivetrain still pulls off that annoying trick of revving right out and simply holding a note as the SUV builds speed. It's definitely not slow, but by the same token it doesn't feel punchily fast, either. The chassis remains so-so - as part-electric SUVs go, the Outlander's underpinnings are above average, yet at no point are you stunned by its handling and road-holding. But our main problem with the Outlander PHEV comes back to our problem with nearly all PHEVs. They certainly suit a particular type of buyer, one who has an average daily commute of less than 60km and who can regularly charge the SUV at home, at work or - preferably - both. If you're one of these people and you can use the Mitsubishi like that, you are going to love it, because it will spend all of its time in EV mode and will probably go six months and more without needing any petrol whatsoever. If you're not one of these people, though, or you ever need to use the Outlander PHEV on a motorway, you will not get the best from it. Mitsubishi reckons you can do up to 29,000km a year in the hybrid SUV and it will still make more financial sense than an equivalent diesel SUV, but we just don't buy it. Once you start employing the petrol engine with low reserves of battery power, the fuel economy tumbles, because it's a relatively modest engine hauling 1,880kg of four-wheel-drive body about with it. 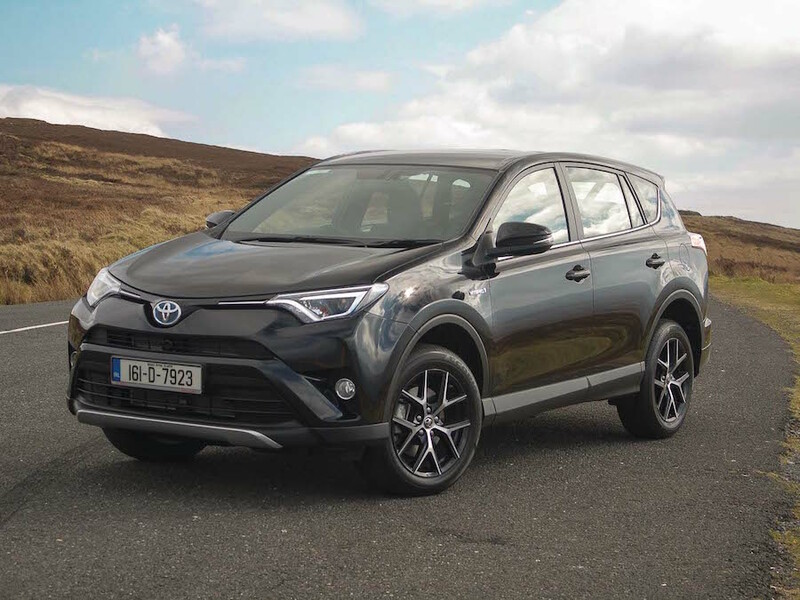 The manufacturer says it will do 51.4mpg (5.5 litres/100km) with a depleted battery, but the reality is less than that, so you really have to charge it often and use it on shorter journeys to maximise its plug-in hybrid cleverness - which kind of makes its SUV frame harder to reconcile. If you want an SUV as a family machine, you're clearly going to need it to do long-distance journeys from time to time, while if you're an EV-liking commuter, do you really require a big 4x4 just to get to work and back... even a 4x4 as saintly as this one? Well, here's some good news - while the pre-facelift model started at €49,900 for an Instyle+, the new 2019MY version will kick off at €39,900 for the base of a three-tier spec tree, which runs Intense, Instyle (from €43,900) and then S-Edition (from €47,500). All these prices include the VRT rebate and SEAI grant for private customers, and you don't have to scrimp on kit for the Intense entry-level Outlander - it comes with Smartphone Link Display six-speaker audio with Apple CarPlay, Android Auto, DAB, Bluetooth and USB connections (front and rear, reversing camera, keyless entry and go, dual-zone climate control, a multifunction leather steering wheel incorporating cruise control and a speed limiter, LED daytime running lights, automatic lights and wipers, 18-inch alloys and an eight-year warranty, including for the EV battery and components. The improved Outlander PHEV goes on sale here in October 2018. There's no doubting the Mitsubishi Outlander PHEV is a well-executed plug-in hybrid SUV and, in its 2019MY guise, it has reached the zenith of its development so far - while a reduction in Irish prices by up to 20 per cent is a most welcome move by the manufacturer. However, the driving style required to get the best from it mean it is simply not going to be to all tastes. But if you think it will fit into your lifestyle in a seamless fashion and provide you with plenty of tailpipe-CO2-free motoring, then this intriguing Japanese machine simply has no obvious peers. For everyone else, stick to a diesel SUV for now. BMW 330e Touring vs. Mitsubishi Outlander PHEV: amazingly, this starts from a ridiculous €40,000 or so, making it an astonishing bargain. Drives beautifully and has great eco-stats to go with its dynamics. Toyota RAV4 Hybrid vs. Mitsubishi Outlander PHEV: not a plug-in hybrid like the Outlander and so its economy/emissions numbers are miles off the pace, while it's not pleasant to drive - blame the CVT for that, chiefly. 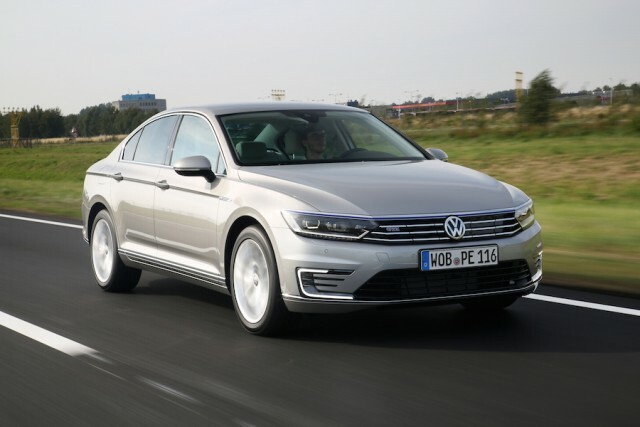 Volkswagen Passat GTE Estate vs. Mitsubishi Outlander PHEV: smooth, urbane and not particularly daring, the Passat PHEV is nevertheless well worth considering, as it's nicer inside and more cultured to drive than the Mitsubishi.